On October 14, 1964, Vladimir Nabokov, a lifelong insomniac, began a curious experiment. Over the next eighty days, immediately upon waking, he wrote down his dreams, following the instructions he found in An Experiment with Time by the British philosopher John Dunne. The purpose was to test the theory that time may go in reverse, so that, paradoxically, a later event may generate an earlier dream. 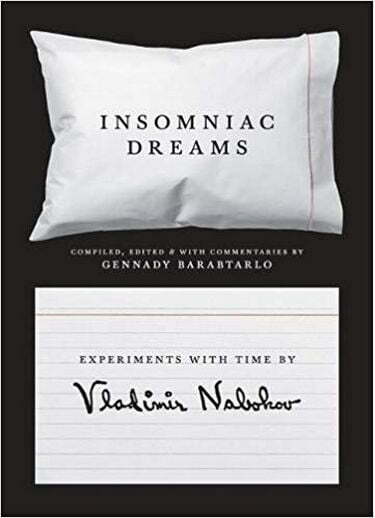 The result?published here for the first time?is a fascinating diary in which Nabokov recorded sixty-four dreams (and subsequent daytime episodes) on 118 index cards, which afford a rare glimpse of the artist at his most private. More than an odd biographical footnote, the experiment grew out of Nabokov’s passionate interest in the mystery of time, which influenced many of his novels, including the late masterpiece Ada.